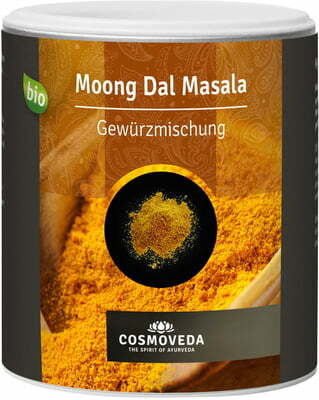 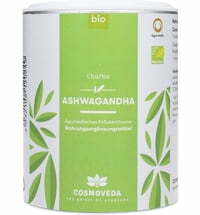 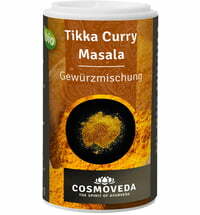 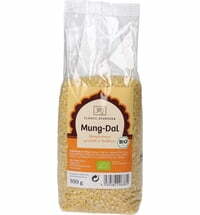 COSMOVEDA Organic Moong Dal Masala, a specially formulated Ayurvedic blend of fine spices for simple, delicious and easily digestible Moong Dal dishes. 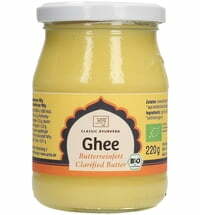 Fry the masala in ghee briefly or add to during the beginning or during cooking. 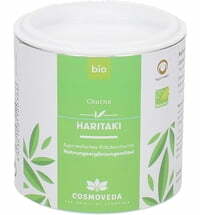 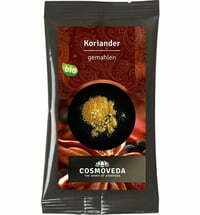 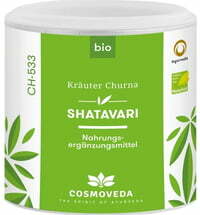 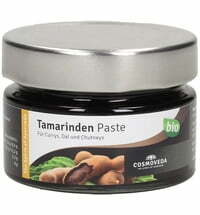 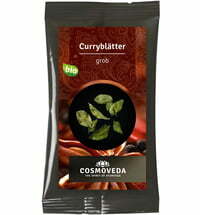 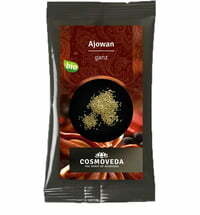 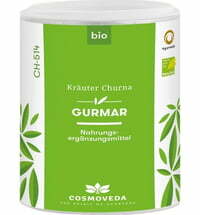 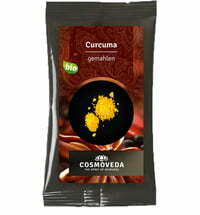 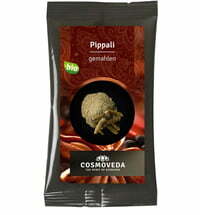 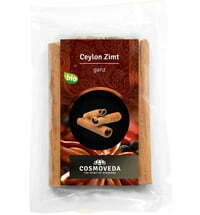 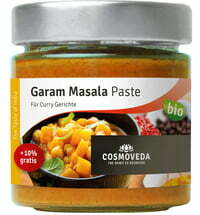 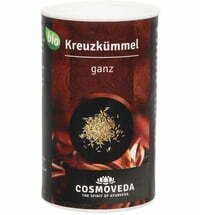 The product is vegan, lactose-free, gluten-free and has raw food quality.